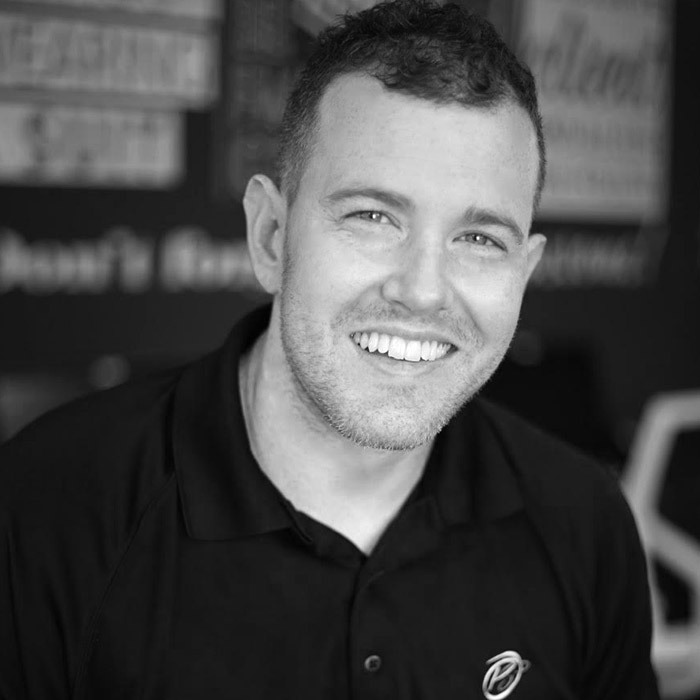 Eric is the President and Founder of Pearson Smith Realty. He was born in Ashburn, Virginia, and graduated from The University of Mary Washington in Fredericksburg, Virginia where he was the captain of the varsity Basketball team. Currently, he’s a member of the Loudoun County Special Olympics Council. And in his spare time, you’ll find him chasing after his son, Royce, still attempting to play basketball, and spending time with his family and friends. 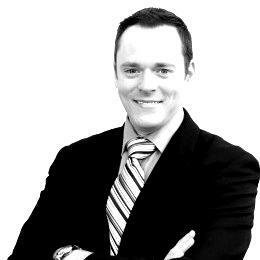 Chuck is the CFO and a Co-Founder of Pearson Smith Realty. He is a native of Loudoun County and received his B. S. in Commerce with a concentration in Accounting from the University of Virginia. Following graduation he joined Arthur Andersen LLP where he worked as a CPA, eventually rising to take on duties as a senior member of financial management of what was at the time one of the largest professional service firms in the world. After completing 26 years at Arthur Andersen, he then joined a local not-for-profit where he served as its CFO and member of executive management. He next joined MorganFranklin Consulting in Tysons Corner, a mid-sized financial consulting firm where he served as the Chief Administrative Officer. 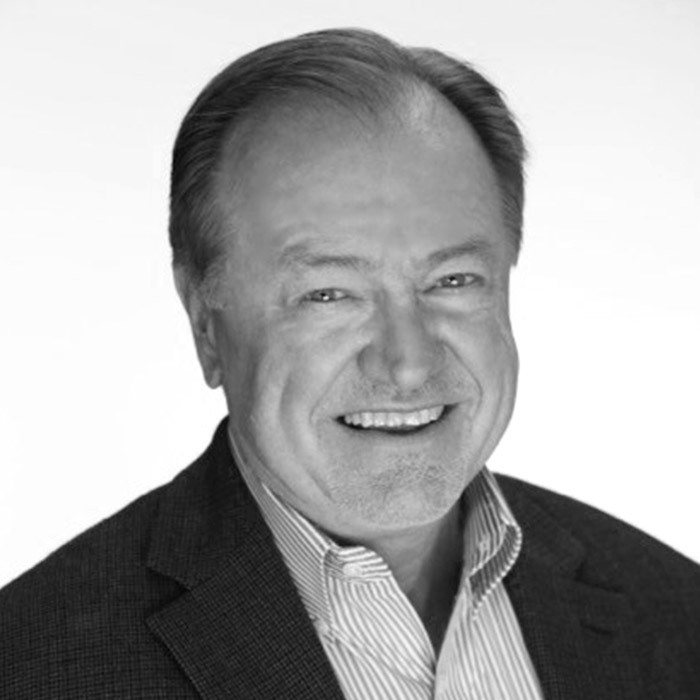 Chuck left MorganFranklin in 2015 to assist his nephew Eric Pearson in forming Pearson Smith Realty. As the CFO of Pearson Smith Realty, he is responsible for all accounting activities and financial management duties. Chuck is married with 4 grown children and a growing crew of grandchildren. In his spare time he enjoys bicycling and playing music. Chris is our Principal Broker in Virginia, Maryland, The District of Columbia and West Virginia. He began his real estate career in 1988 in residential sales and marketing. Over the years his roles have included V.P. of Sales and Marketing in the home building industry, management, land acquisition and development. He is active in many local and state Realtor associations serving on numerous committees and advisory panels. Chris is a native to the DC Metro Area and currently resides in Loudoun County with his wife and three kids. Mike Snow has degrees in both Management and Marketing and lived in California and New York before moving to Virginia in 1998. Prior to practicing real estate, Mike gained experience in the aerospace and defense industry as a program manager. Many of the skills Mike learned in this role translate directly to what he does every day with his real estate clients. To be successful in either industry you must be knowledgeable in your field, responsive to your clients and coworkers, and ensure the processes are being followed at all times. 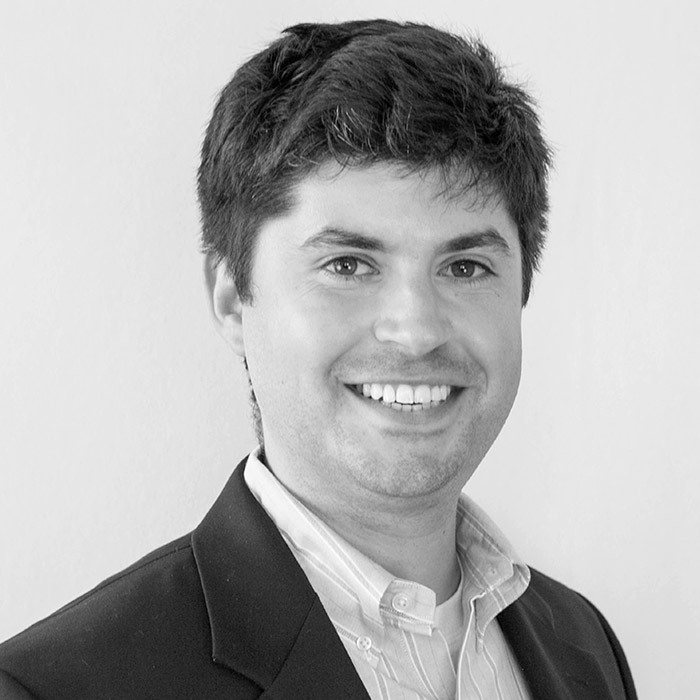 Mike has been practicing real estate since 2011 and is licensed in both Virginia and the District of Columbia. He realizes that helping clients to sell, buy, or rent a home isn’t always an easy decision, but his strong communication skills, knowledge of the sales process and responsiveness helps ensure it’s a positive and fun experience. In Mike’s spare time he enjoys spending time with his wife, Laura, and two children, Charlie and Delaney. He is a DC sports fan and loves supporting our nation’s greatest teams! 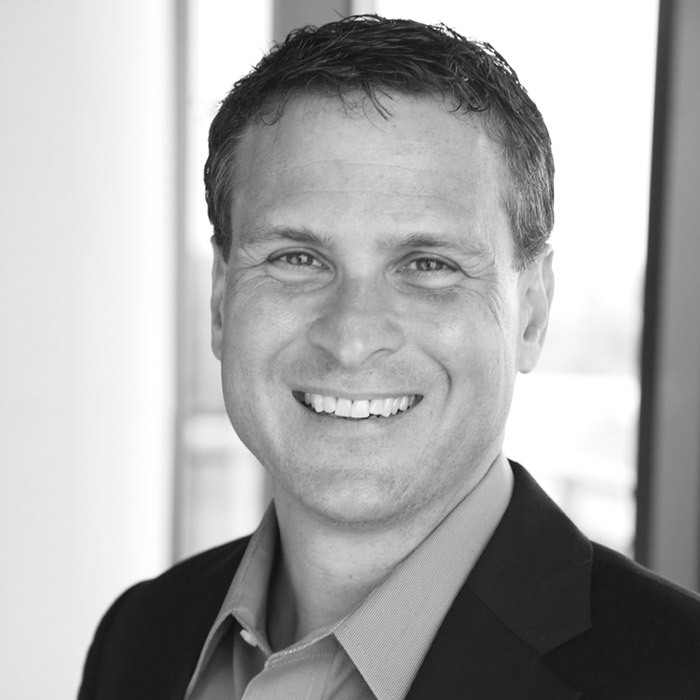 Richard Bridges began his career in the real estate industry directly following high school. After obtaining his license at 20 years old, he went on to become one of the youngest licensed real estate instructors in the state of Virginia. Being forced to learn how to sell real estate during the economic collapse of 2008 positioned Richard to survive a challenging market climate by honing his skills in marketing. At the age of 23 he earned his Brokers License and began to grow his own real estate team. The Bridges Team went on to earn top honors on both the local and national scenes. 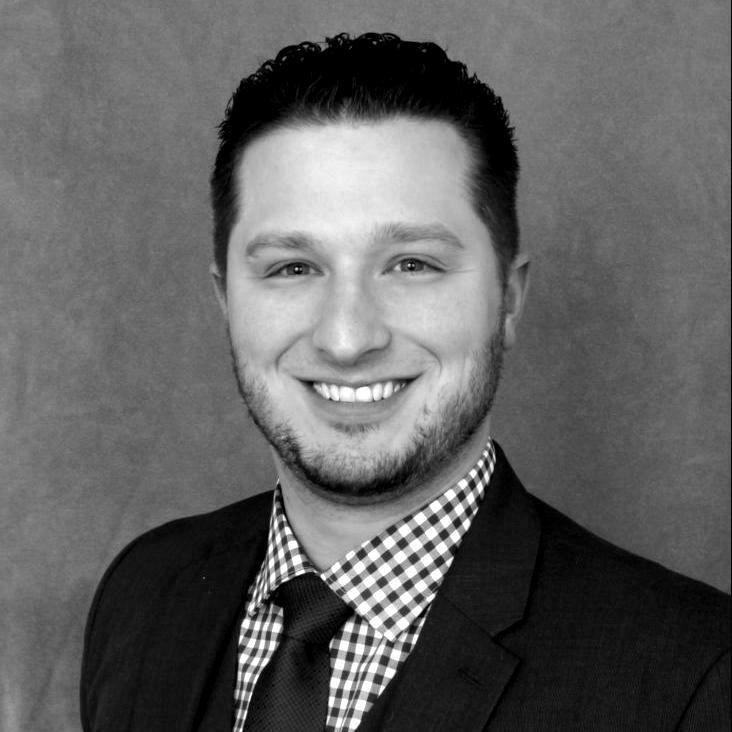 In 2014, Richard was selected as a top 50 finalist for The National Association of Realtor’s prestigious 30 Under 30 award. The following year, The Bridges Team assisted over 100 families with buying or selling a home in the DC Metro Area. Richard was appointed the Managing Broker of the Weichert Realtors Eastern Prince William office in January of 2016, which helped to cement his leadership reputation in Northern Virginia. Having the opportunity to be a sales leader to over 75 agents allowed him to lead his office to second in local market penetration for 2016. After spending more than 18 months with Weichert Realtors, Richard received an opportunity to join one of the fastest growing brokerages in Virginia, Pearson Smith Realty (PSR). He jumped at the chance and began working for PSR on August 24th 2017. He plans to manage their Fairfax Office location, once opened in early 2018. I was born and raised in Ohio to a very musical and theatrical family. After attending Bowling Green State University with a major in vocal performance, I moved to New York City where I was a professional musician for 11 years. Leaving the spotlight behind, my partner and I moved to the Tampa Bay area in Florida where we invested in residential real estate. A job opportunity brought us to Northern Virginia, and we finally felt like we were home!I was fortunate enough to have the opportunity to reinvent myself and start a new career. I did a lot of soul-searching to discern what I wanted to do with my life. I wanted a career where I could help others, have fun, and be my own boss. Not an easy task! With my knowledge of real estate investing and my passion for people, I obtained my real estate license and became a Realtor!Being a Realtor is extremely rewarding. I get to help you through one of the biggest financial and personal decisions of your life. With Buyers, I am your trusted resource through the daunting task of the home buying process. I love helping you find your “for now” or “forever home,” and helping to make the process easy and fun. With Sellers, I love the strategy of marketing your home to get the most out of your investment so that you can comfortably move on or move up. 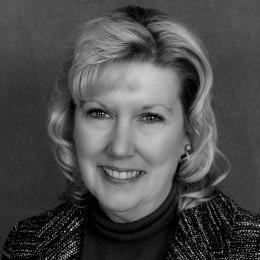 Janet was born in Arlington and has called Ashburn her home for the last 30 years. 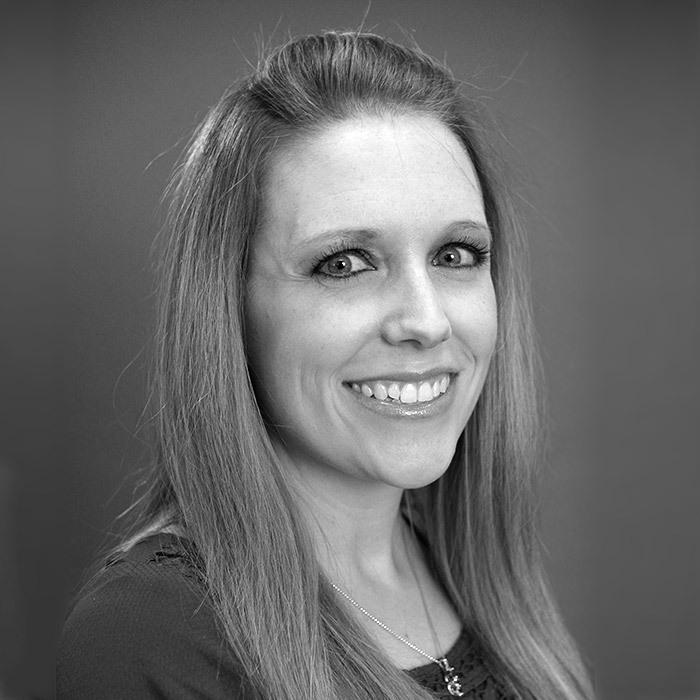 She graduated from Christopher Newport University in 2008 with a Bachelors of Science in Mathematics. After graduation Janet worked for four years as an integration analyst for a large telecom company. Janet has been working with Eric since the start of The E4Realty Group and continues to support Pearson Smith Realty as it grows into the areas’ leading brokerage firm. As a former collegiate softball player, Janet enjoys playing and watching sports when she is not chasing around her two young children. She graduated from James Madison University in 2005 with degrees in Political Science and Public Administration. Lauren entered into real estate after spending nine years in government contracting supporting the Office of the Secretary Defense, Defense Intelligence Agency, and the Department of Homeland Security. 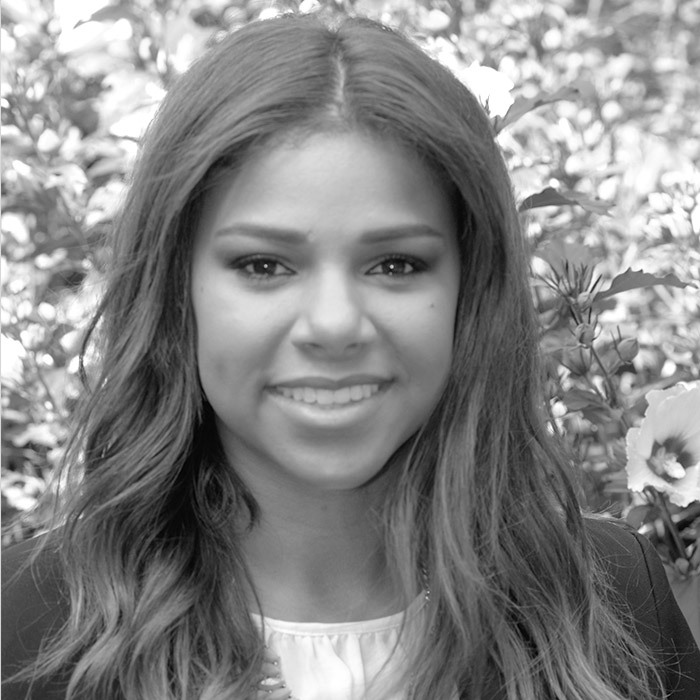 A lifelong resident of Loudoun County, she is eager to learn from all of the professionals in the office and is currently working towards obtaining her real estate license. When not at Pearson Smith, Lauren spends her time trying to control her three very active boys with her husband, Kevin. 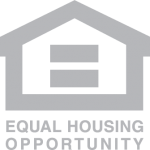 Pearson Smith Realty supports Equal Housing Opportunity. Copyright © 2019 Pearson Smith Realty.